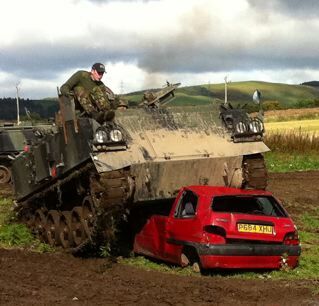 Before being marched out to the tank track, we do make sure you know the basic controls of the vehicle. How to steer, where the accelerator is, and most importantly… the brakes! This is a one-to-one experience – where you will enjoy personal tuition with one of our instructors. Why not bring your friends or family with you on the day of your experience? 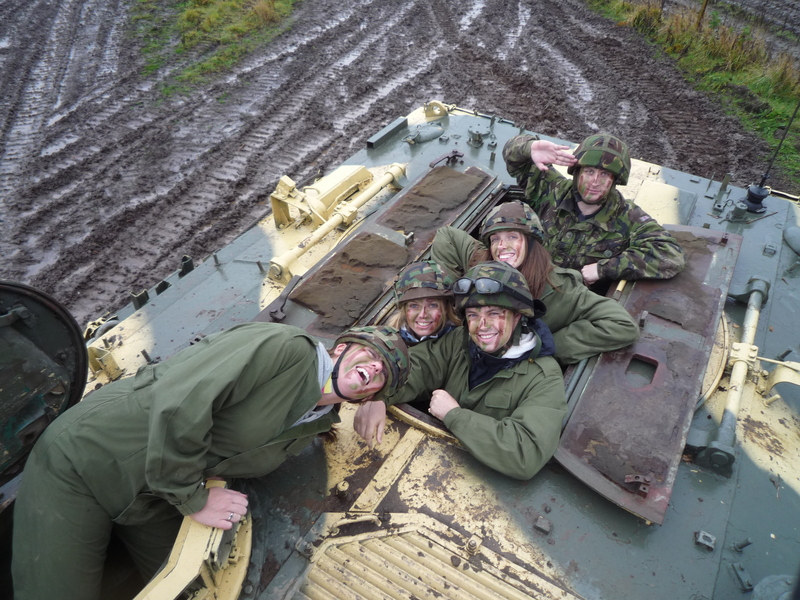 They can ride in the tank with you, or take shots (Photo and video) from our observation bunker in the centre of the course. 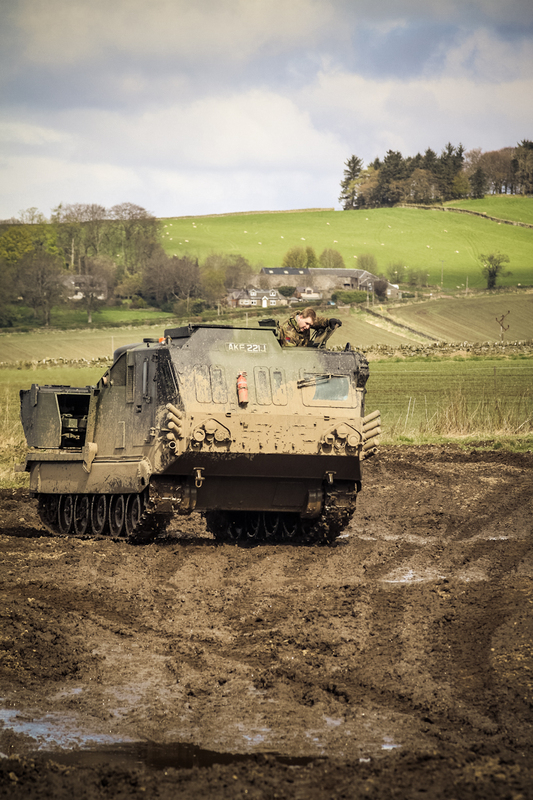 After your experience, as long as the tank comes back in one piece, you will be awarded a Tank Driving Scotland Certificate of Achievement. (looks good on the wall). You’ll be with us for about 40 mins and receive personal one-to-one tank driving wit a lap on the flat track then a lap of testing mounds. This grouped with up to 2 other Majors, This experience guarantees to put your abilities to the test and see what these massive machines can do. 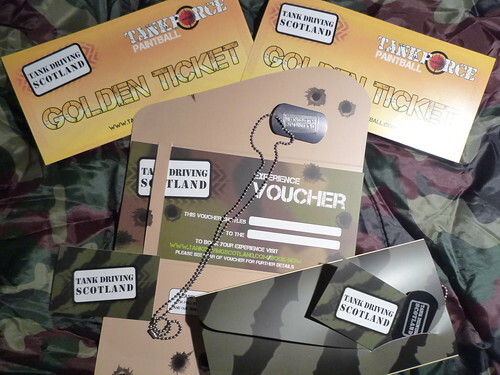 On your arrival at Tank Driving Scotland headquarters, we will transform you quicker than Superman changing in a phone box to look like a real squaddie! 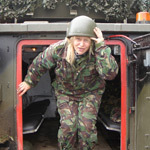 The Major General is a one-to-one experience – where you will enjoy personal tuition with one of our instructors. During this time, you will come into contact with some pretty large humps and bumps! Also, Scottish weather permitting, a 'sheep-dip' drive through water (no sheep are actually involved or harmed during this experience). 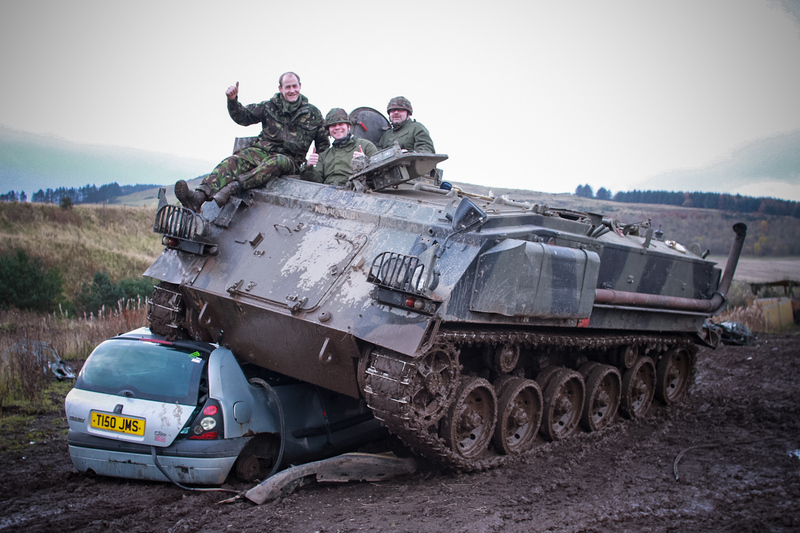 You’ll be with us for around an hour and receive personal one-to-one tank driving for quarter of an hour. 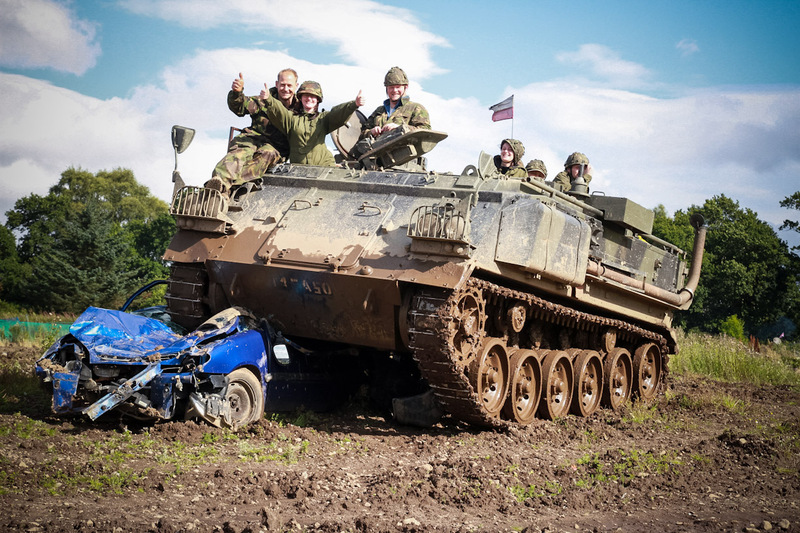 The Major General Experience is exhilarating, challenging and something you will not forget in a hurry! Book it as a great gift for family or friends, or go-on, treat yourself! 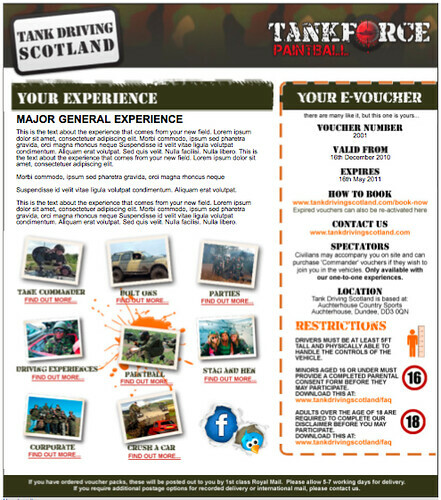 Major General tank drive: Drive a tank in scotland, stag & hen,birthdays,groups,vouchers gifts,christmas gift tank driving experience army tank scotland driving gift for him parties stag & hen corporate experience day This is the real deal activity day you will experience driving, shooting, grenade throwing, car crushing, paintball, live cannon fire with a car as the target, weapons lecture and camouflage & concealment. We provide soft drinks & snacks whilst you are with us Why not bring your friends or family with you on the day of your experience? 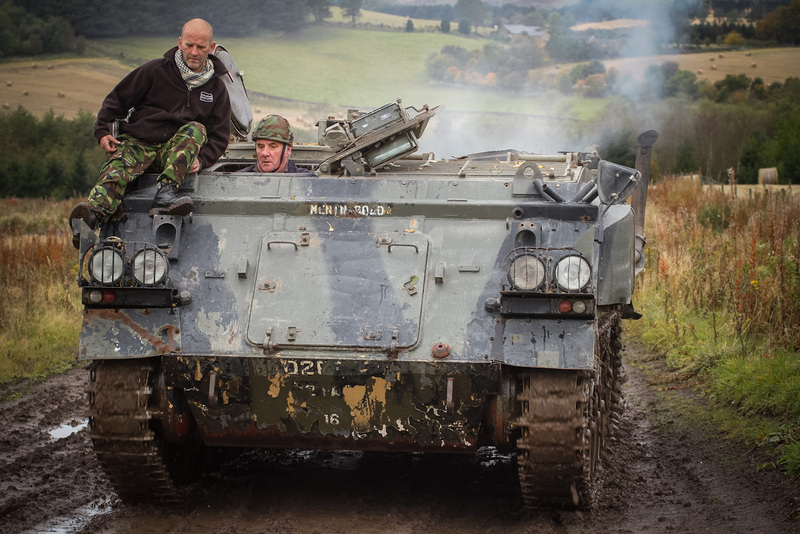 They can ride in the tank with you, or take shots (Photo and video) from our observation bunker in the centre of the course. 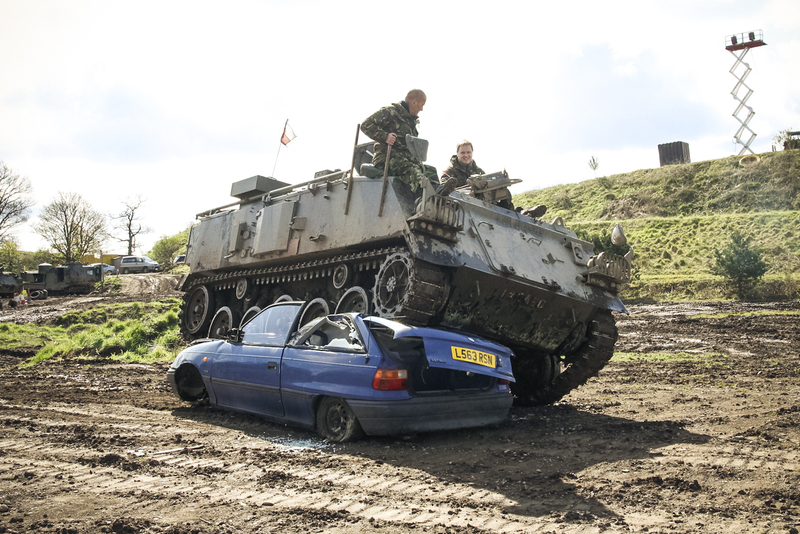 Civilians must be booked in advance at £ 50 pp as they get to take part in lots of the action. 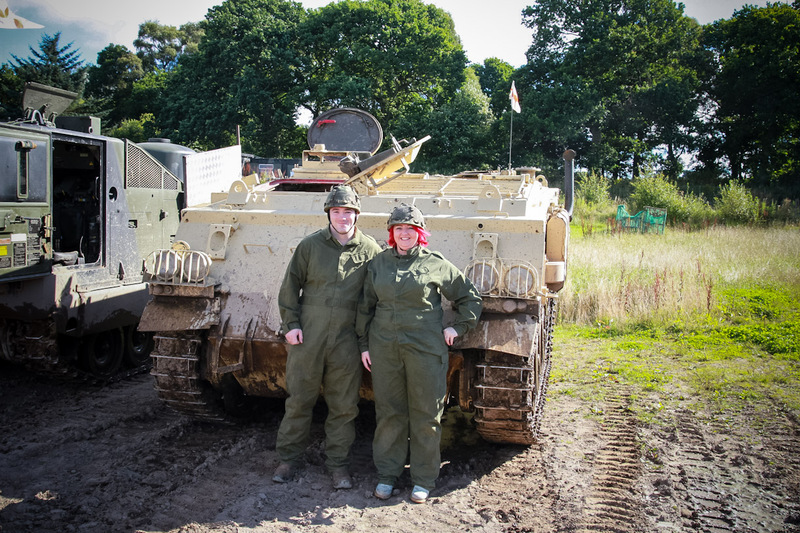 The Field Marshall offers truly exclusive, one-to-one instruction on the course for a 5 hour period. 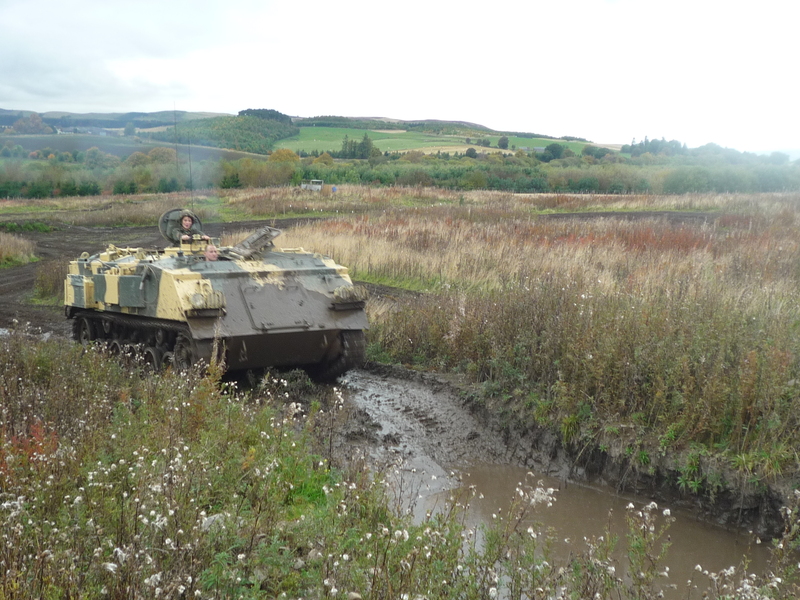 Due to the fact that we don’t do things by halves at Tank Driving Scotland, we want to give you our full attention on the day of this experience. Therefore we ask that every effort is made to book in with us in advance! 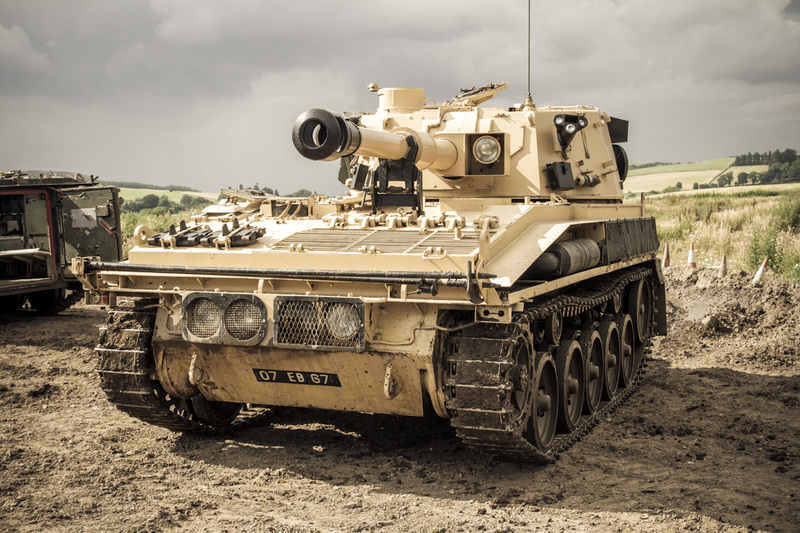 This one-to-one experience guarantees to put your abilities to the test and see what these massive machines can do on our specially designed begginner, intermediate & advanced section on our tank track. 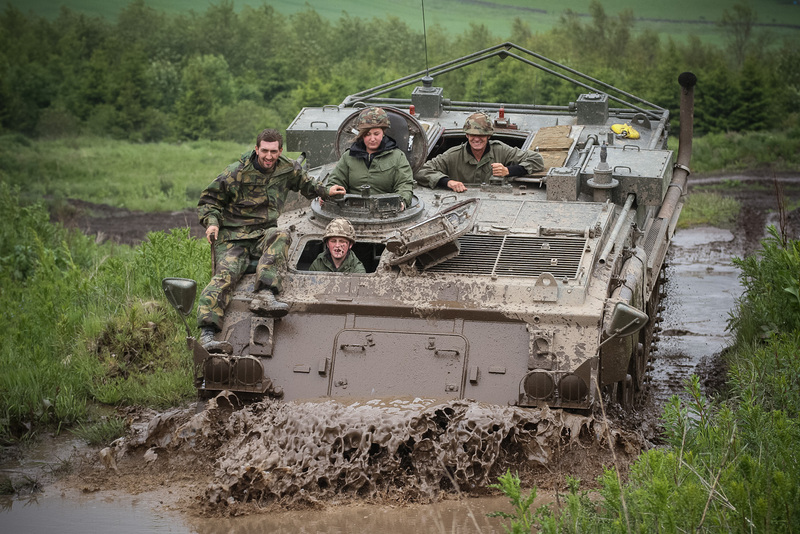 — Course includes Beginners track, Obstacle negotiation track and Advanced track involving tank traps and massive drops. The Brigadier is a one to -one experience – where you will enjoy personal tuition with one of our instructors. 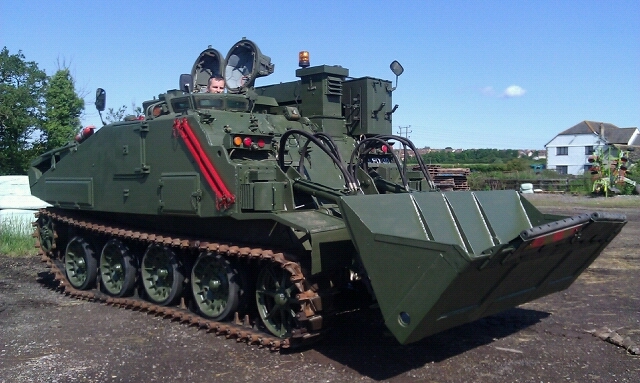 During this time, tou will learn to control your tank over some extremely large humps and bumps! 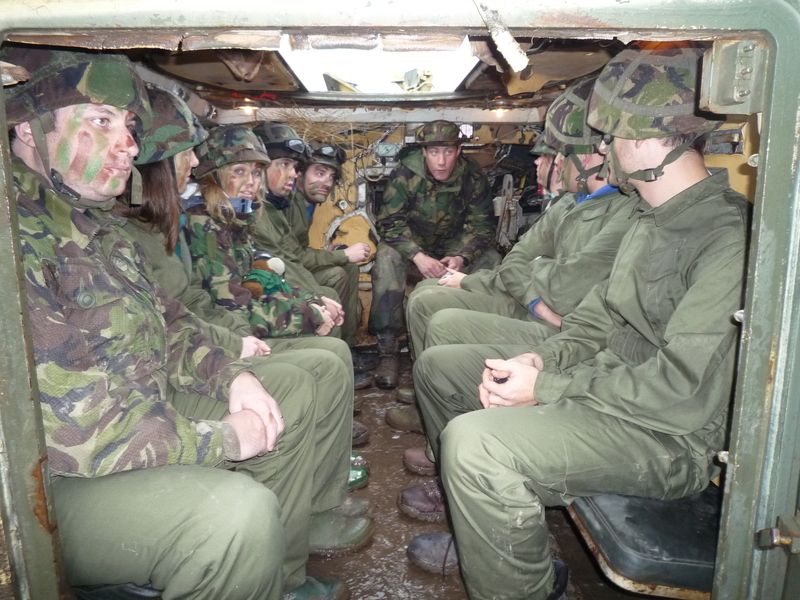 The Brigadier Experience is Fantasticall challenging and something you will not forget in a hurry! Book it as a great gift for family or friends, or go-on, treat yourself!